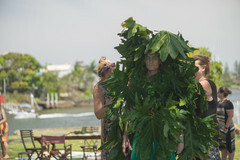 The Gold Coast is home many different plants which thrive in the unlikely environment of saltwater ecosystems. Mangrove communities support millions upon millions of lives. 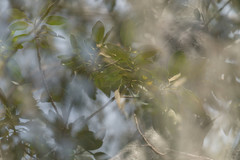 Casuarinas – also called she-oaks – spread their needle-shaped scale-leaves in a fine carpet to smother other vegetation, vitally supporting the healthy balance of wetlands by keeping other plant encroachment in check. 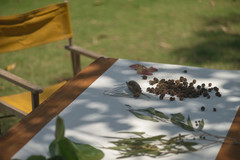 She-oak nuts are also a favoured food for wayilahr, black cockatoos. 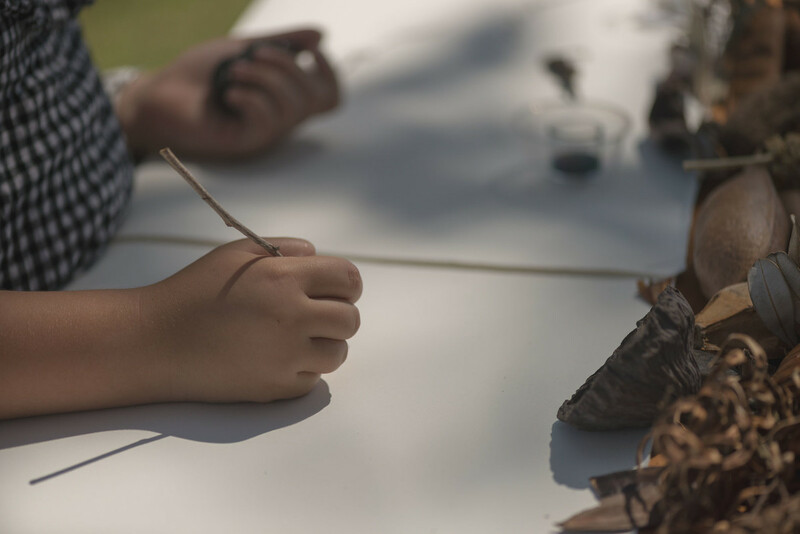 Cotton trees – beach hibiscus – also grow in the intertidal zone, where their bark has traditionally been used for string, their roots brace sandbanks together and their canopy shields and protects saltwater worlds. 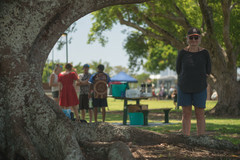 Palm trees are another lim­i­nal species, sym­bol­is­ing Coastal dreams of subtropical paradise and water­front prop­erty own­er­ship, and also the evic­tion of old, unruly gar­dens for an aspi­ra­tional aes­thetic of man­i­cured shade­less­ness. 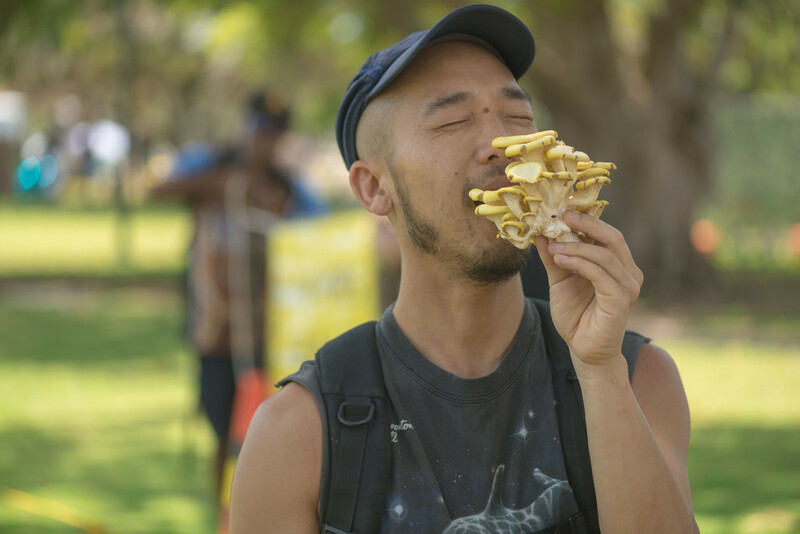 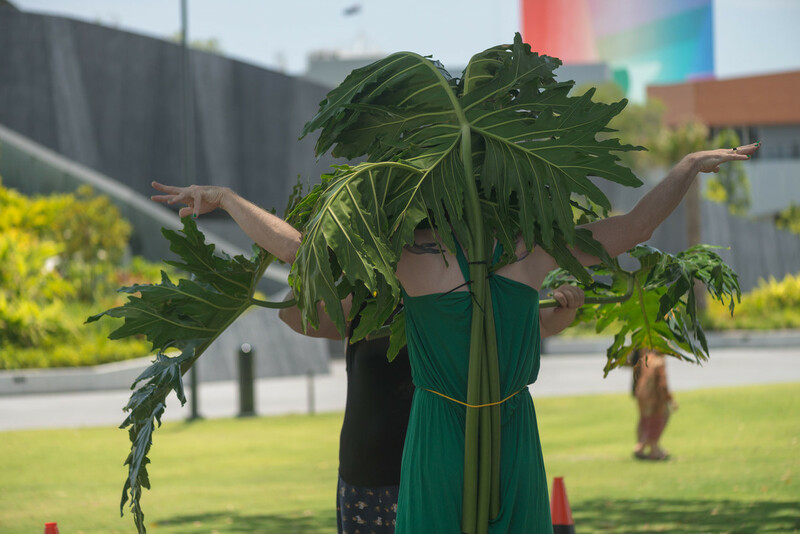 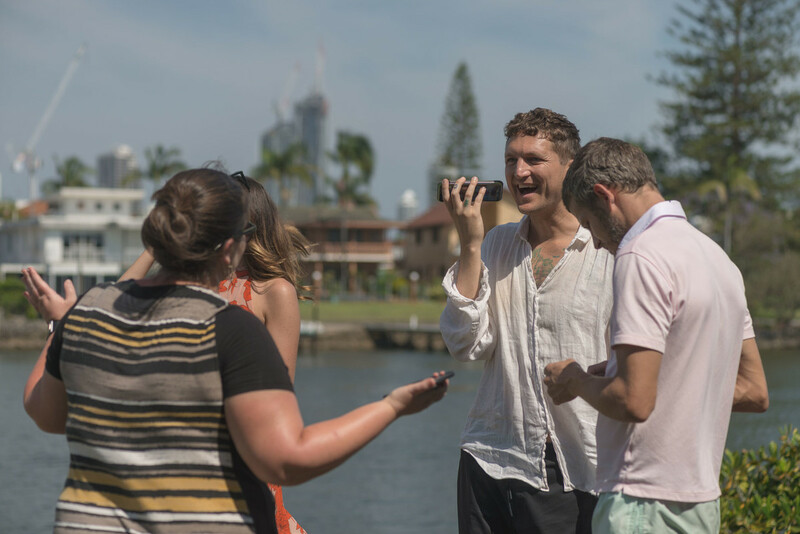 Far from being silenced, these quintessentially Gold Coast plants are actually very vocal, speak to systems beyond botany – wider ecologies and narrower economies – acting as symbols to spark our dialogues about plant-human relations on the Glitter Strip. Through a series of co-operative performances, open conversations and tea-drinking, this program of plant-listening unfolds over an afternoon at Home of the Arts. 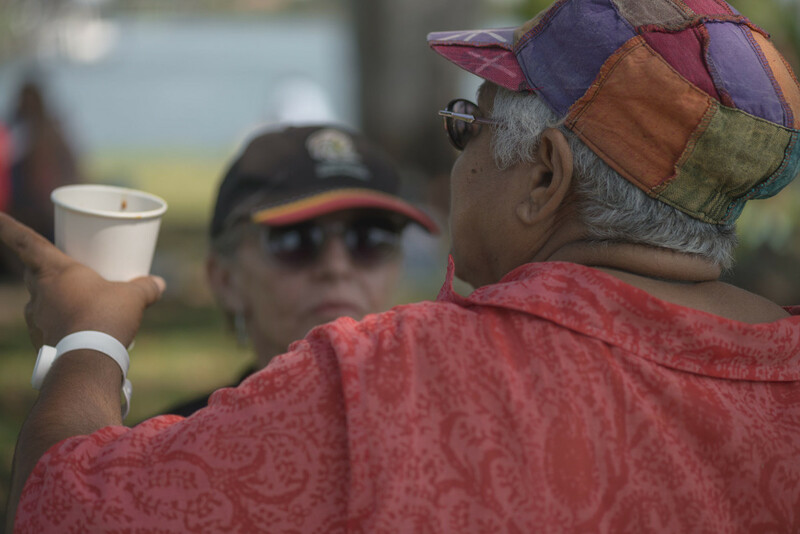 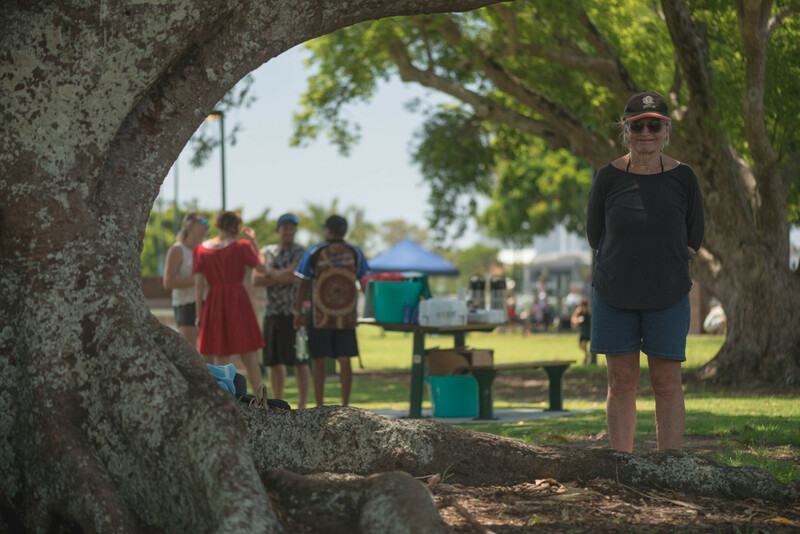 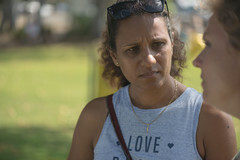 Glenda Nalder, who is a Ngugi person of the Gold Coast, will speak about plants within indige­nous per­spec­tives and phi­los­o­phy with a special focus on the plants of Quandamooka. 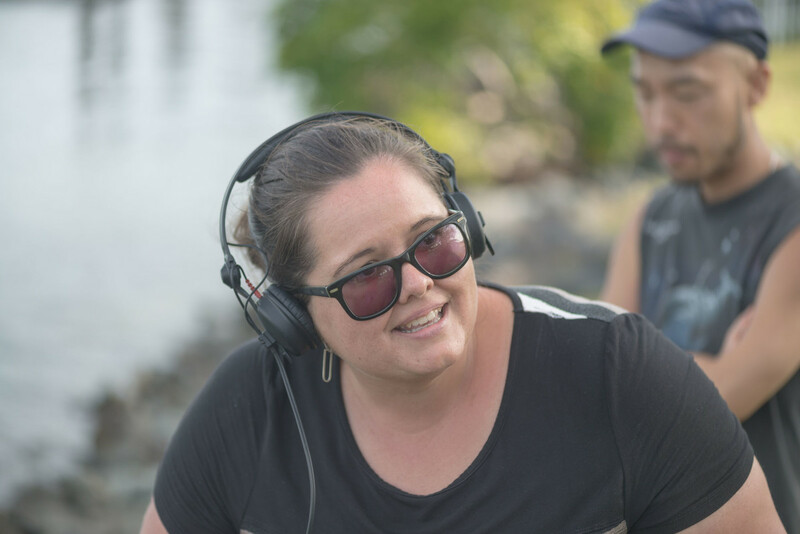 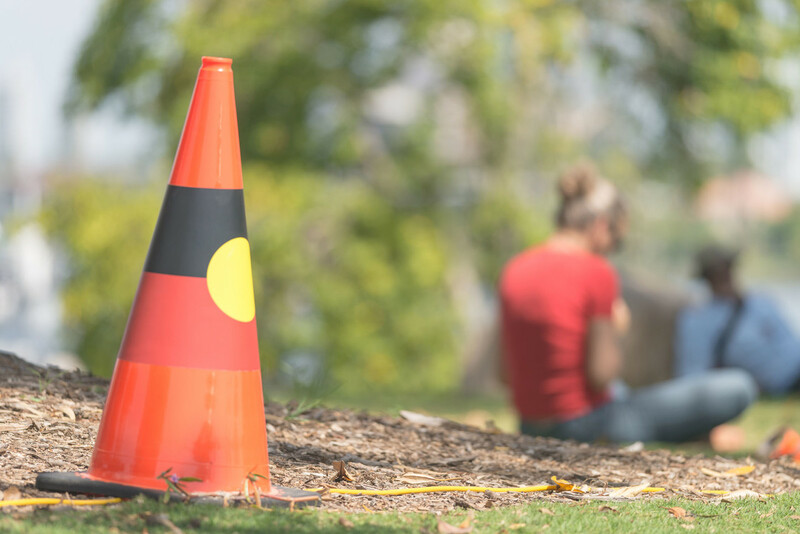 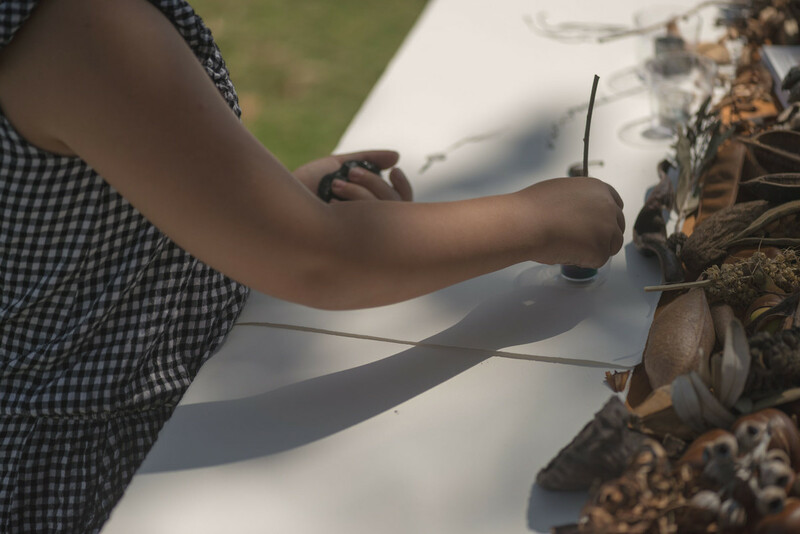 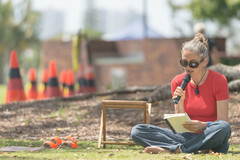 Libby Har­ward, who is a Ngugi woman from the Quan­damooka, will give an artist talk and read Oodgeroo Noonuccal's Talwalpin and Kowinka (Cotton-Tree and Red Mangrove). 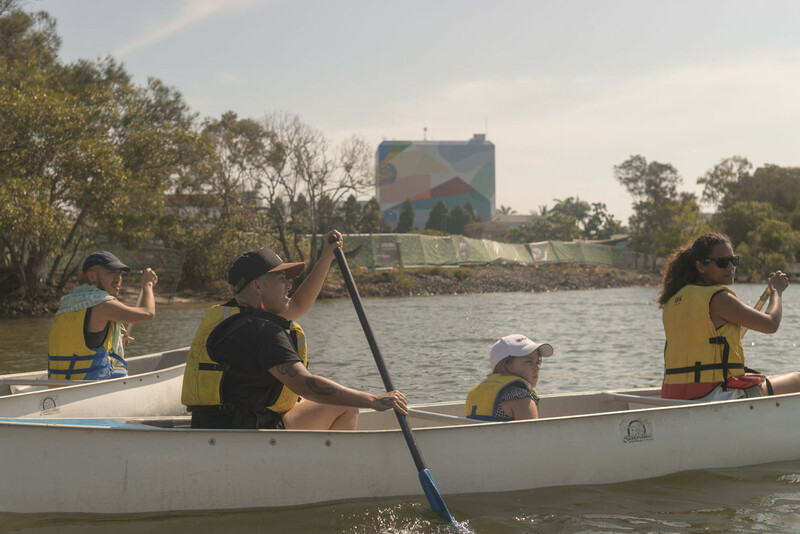 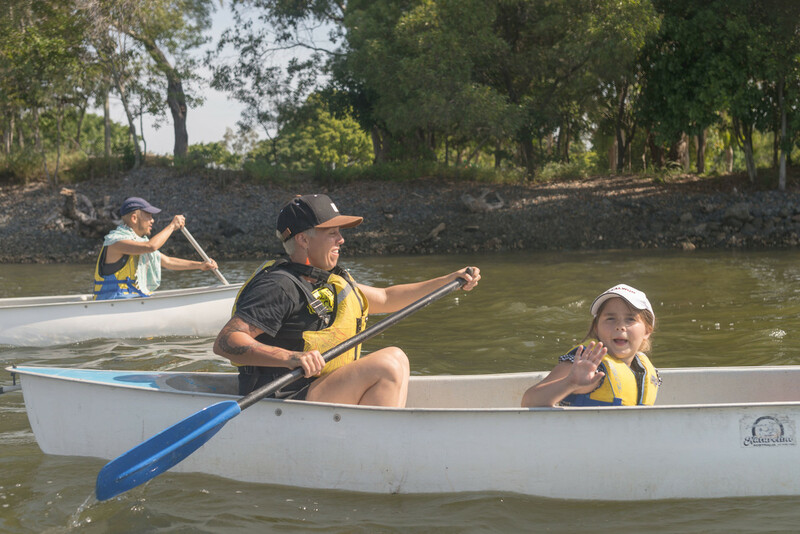 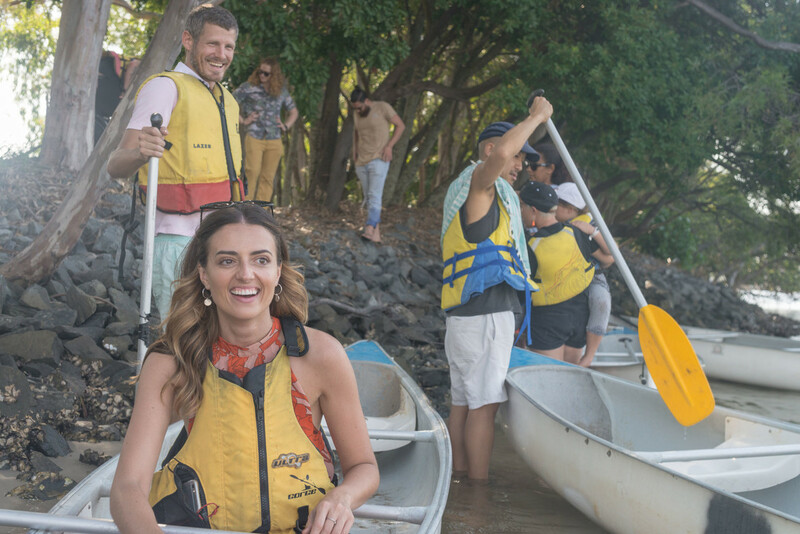 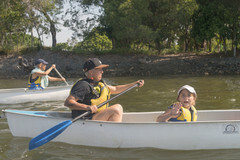 Later Libby will lead a canoe lis­ten­ing tour with LA’s Danni Zuvela, through sites of occu­pa­tion and botan­i­cal sub­jec­tiv­i­ties. 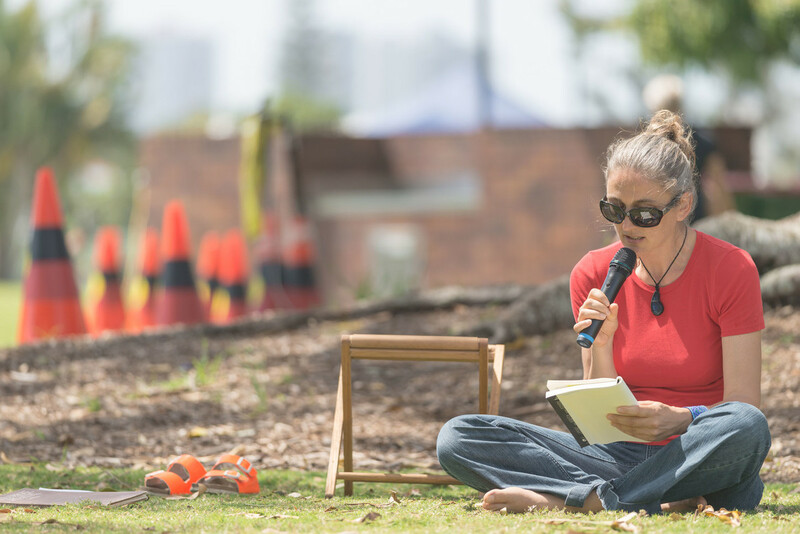 The world’s lead­ing plant bioa­coustic sci­en­tist, Monica Gagliano (Perth) will give a read­ing and thoughts from her latest book, the phyto-biog­ra­phy Thus Spoke the Plant (North Atlantic Books; 2018). 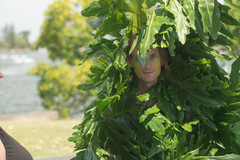 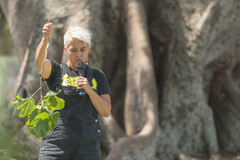 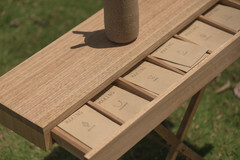 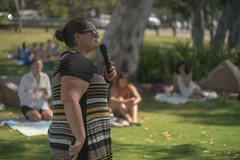 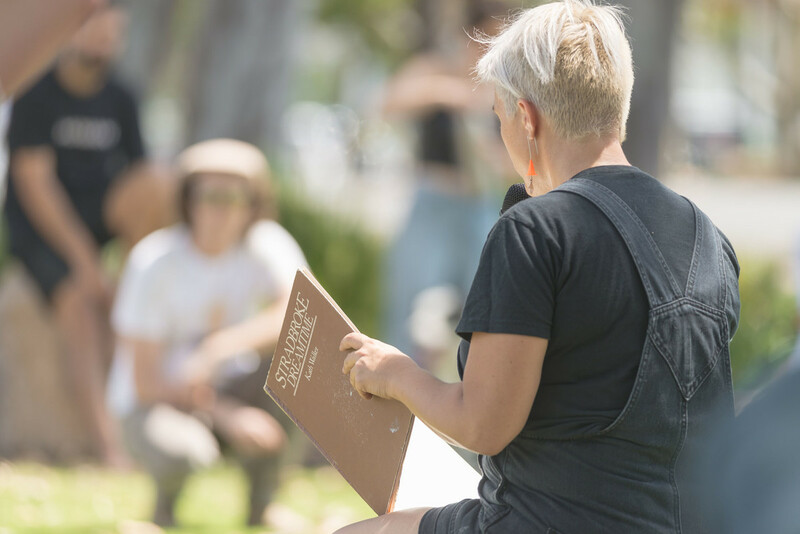 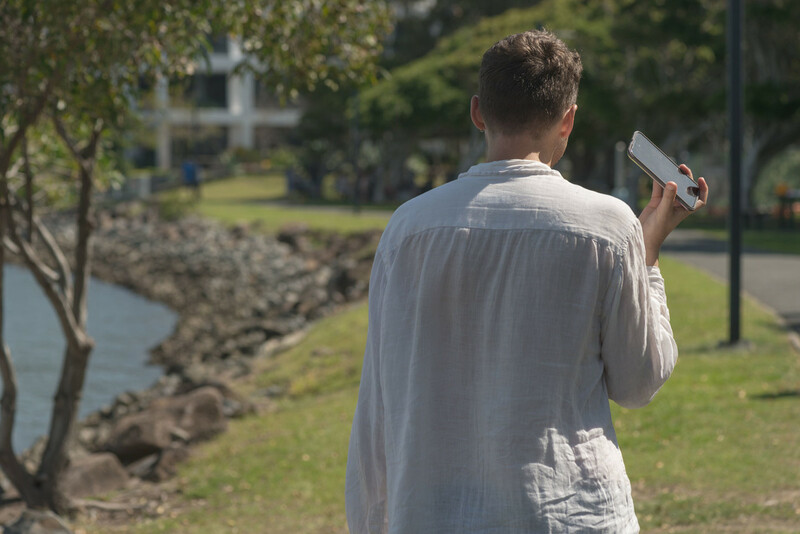 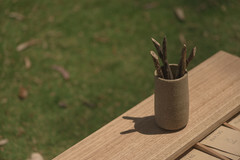 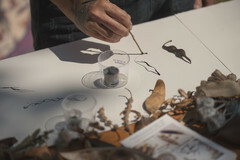 Leah Barclay’s response to Monica’s book will take the form of a vir­tual real­ity instal­la­tion and mobile application which will enable participants to listen to listen to a variety of native and introduced species within the Home of the Arts parkland surrounds, including Moreton Bay fig trees, Chinese elms, and grey mangroves on the riverbank. 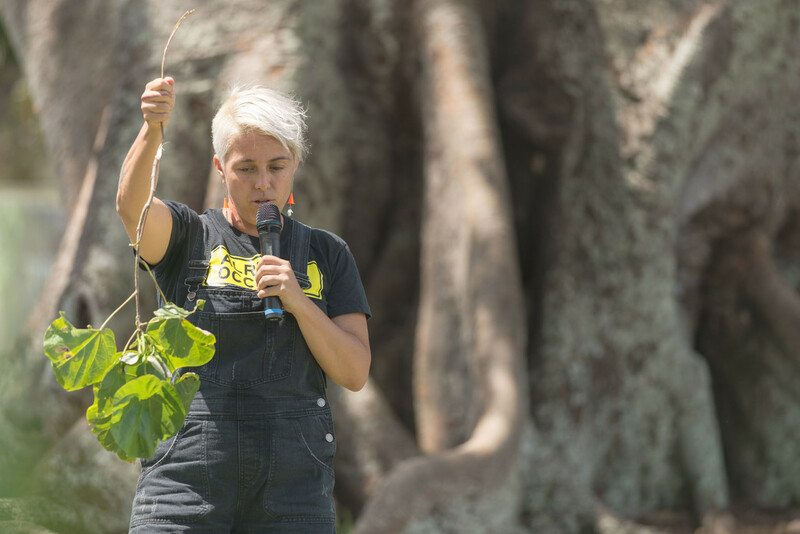 Leah will lead a listening walk to listen to a significant tree on the grounds. 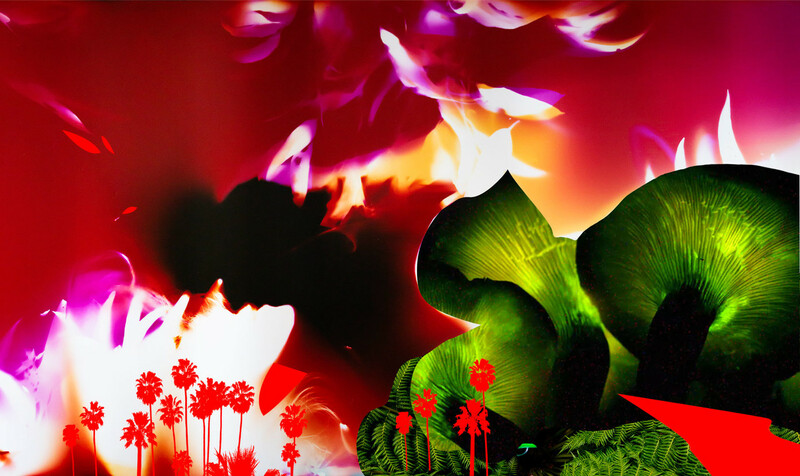 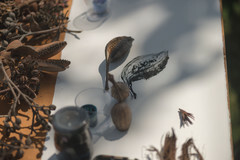 In a three-way symbiosis, Jason Haggerty, will collaborate with Marie Craven (video image) and Marly Luske (sound) to produce an experimental response to the themes of vegetal transformation in Monica's book; you can watch the video here. 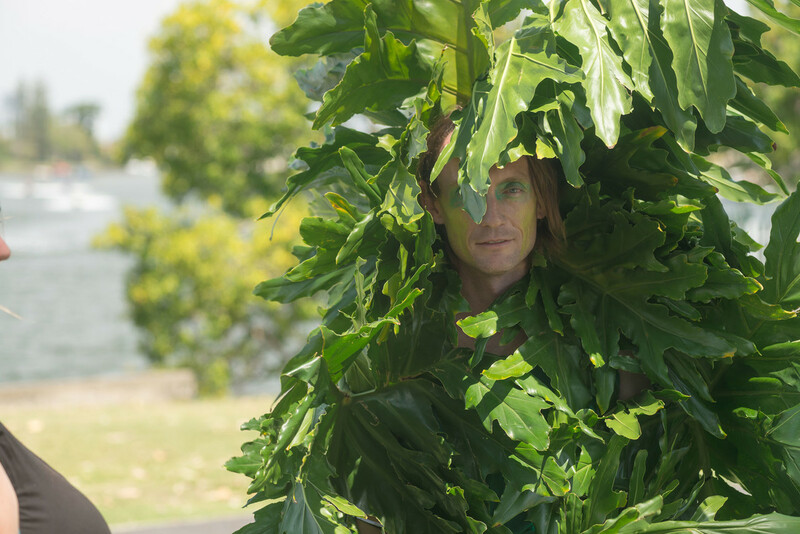 David Spooner’s queer­ing of plant dis­course will deploy 'plant drag' to con­sider dom­i­nat­ing envi­ron­ments; veg­e­tal-human abun­dance; vis­i­bil­ity, audi­bil­ity and mas­culin­ity; and what it might mean to grow in the wrong con­text, or flour­ish in bal­ance. 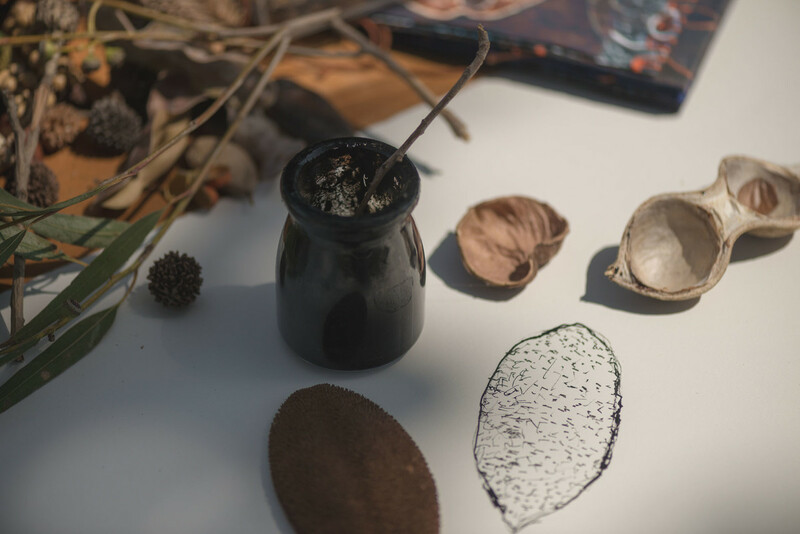 Mutual Making (Caitlin Franz­mann and Dhana Mer­ritt) will gen­er­ate a space for plant thinking, tea-drinking and divination. 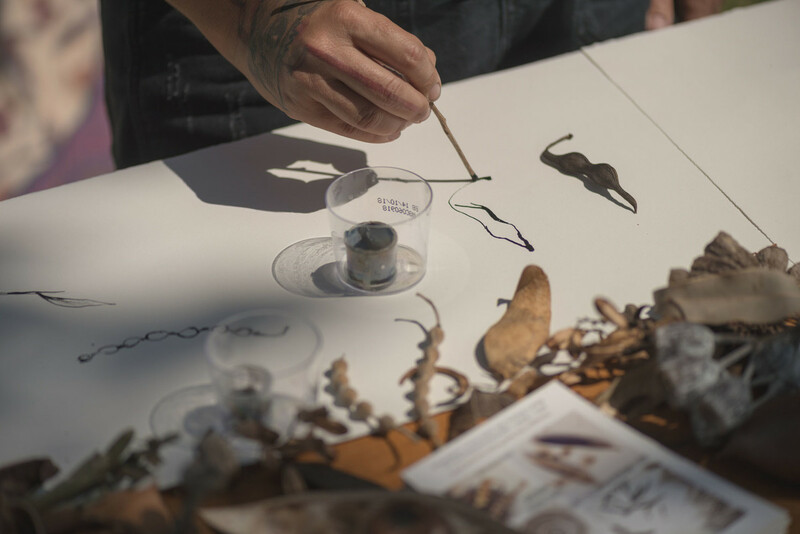 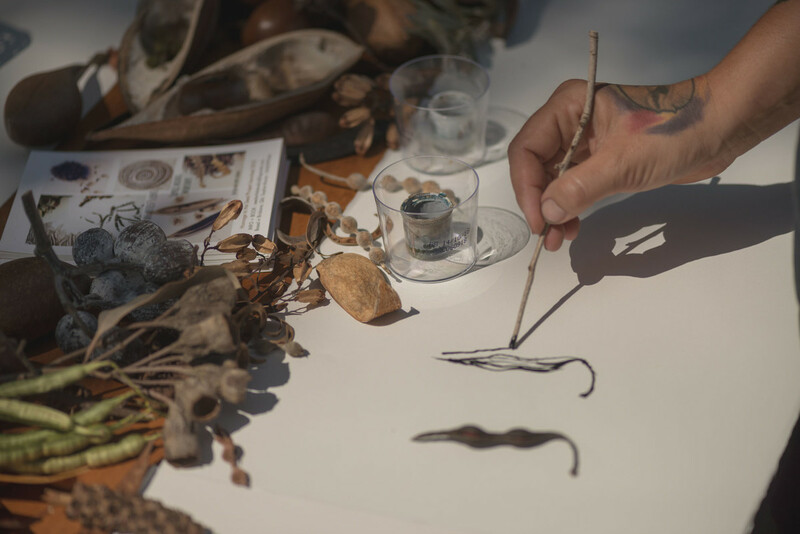 Artist and seed enthusiast Sophie Munns will join them in observing, drawing and drawing out stories of the multidimensional significance of seeds with a workshop on preserving and promoting genetic biodiversity in the face of climate change. 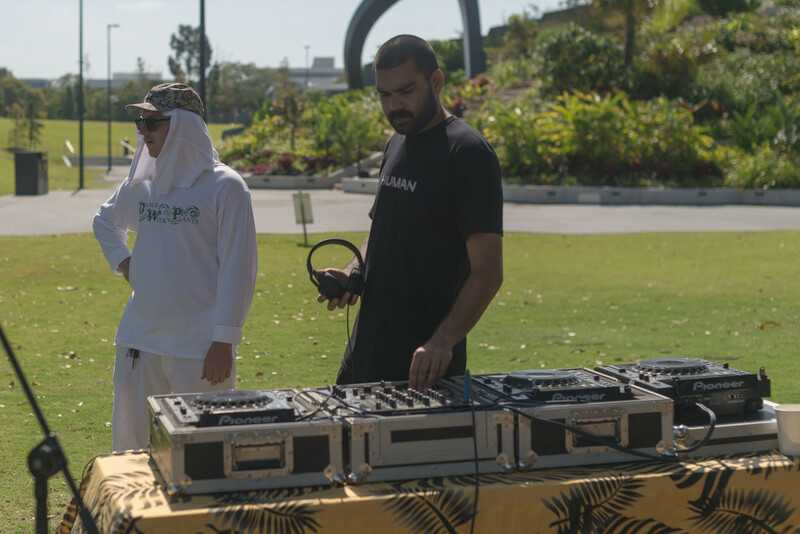 Throughout the day, Tiafau + Will D. Ness will share float­ing land­scapes in sound; veg­e­tal curiosi­ties and audi­ble obser­va­tions in the canopy. Refreshments by Mutual Making and Libby Harward, featuring native and local lemon myrtle and seed teas, damper and native honey. 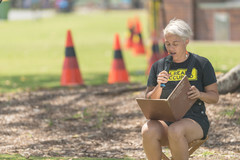 Please wear a hat, sunglasses and sunscreen. 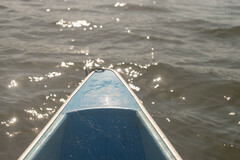 Thongs and togs and strong paddling arms are recommended for those wishing to join the canoe trip. 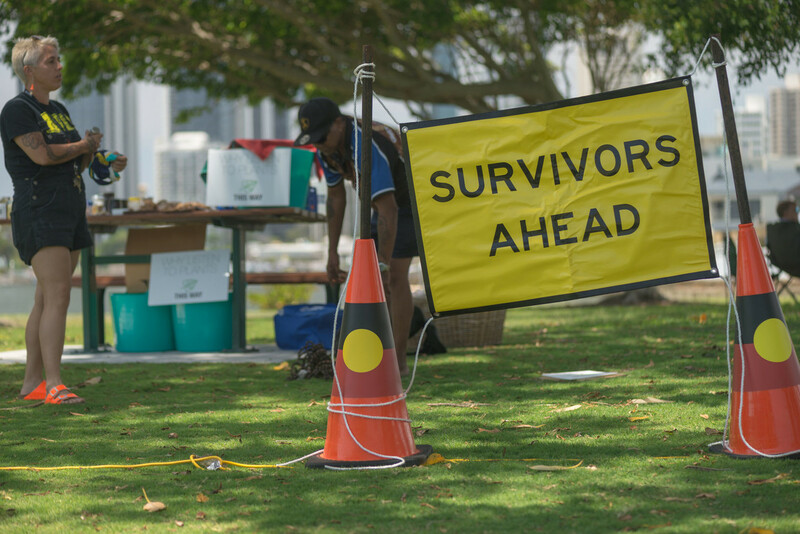 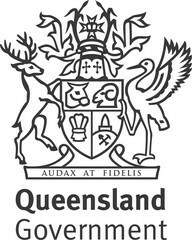 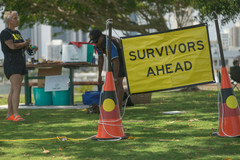 This event takes place on the sovereign lands of the Yugambeh people.